Asset tracking is always a headache for management. The installation of a comprehensive tracking system is costly and complicated to operate. Now, with the application of the active RFID technology, the problem can be totally tackled. 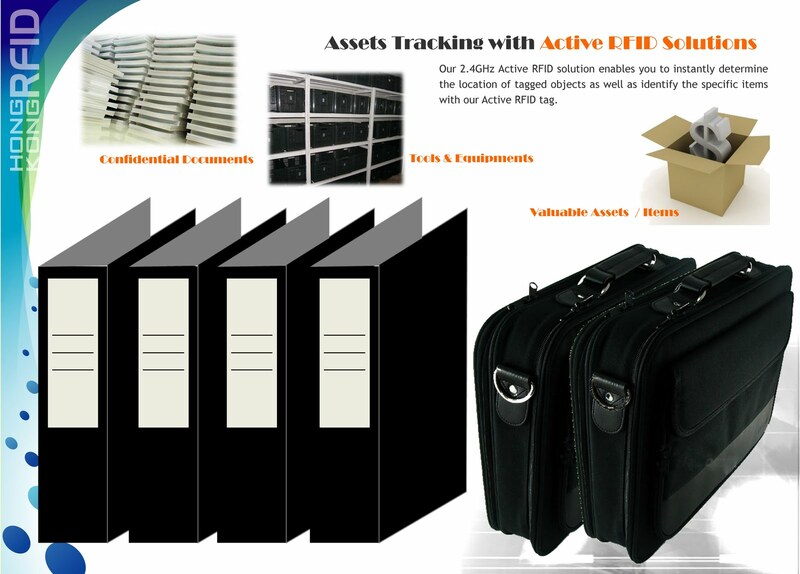 Active RFID tags can be adopted in asset management to improve asset utilization and tracking. Active RFID tags have a powerful reading coverage and can be adopted in different situations, even in some harsh environment such as construction sites. Using an active reader, the tag ID of tags attached to different assets can be detected and then shown on the monitor. The reader’s reading distance or detection coverage can be adjusted according to users’ application requirements. Setting a longer range allows identification of more assets but less accurate locating of a specific item. With a shorter reading distance, the reader is capable of locating a rough location of a certain asset. Tag ID can also be associated with related information stored in the database. This makes retrieval of information for each assets item easier. With the application of active RFID tags, company can develop a powerful and comprehensive tracking system for valuable assets. The traditional way of tracking assets is to ask users to fill in record forms or conduct manual inspection. However, errors may be made in the manual process. To have a timely and accurate tracking record of assets, active RFID technology provides the perfect solution.